ALEXIS BASS grew up in Washington, went to college in Arizona, and spent her early twenties in Seattle. She currently lives in Northern California with her husband and a gorgeous and rambunctious Golden Retriever, Dylan McKay. She loves good fashion and good TV as much as a good book, and is a huge advocate of long beach vacations. 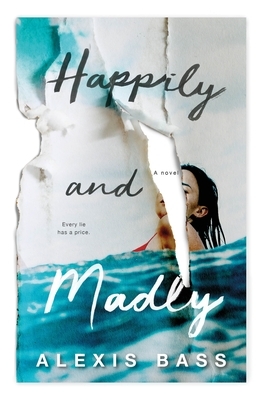 Alexis is the author of Happily and Madly, Love & Other Theories, and What's Broken Between Us.